Selena’s microphone covered in her well known lipstick color. . Selena’s microphone covered in her well known lipstick color. 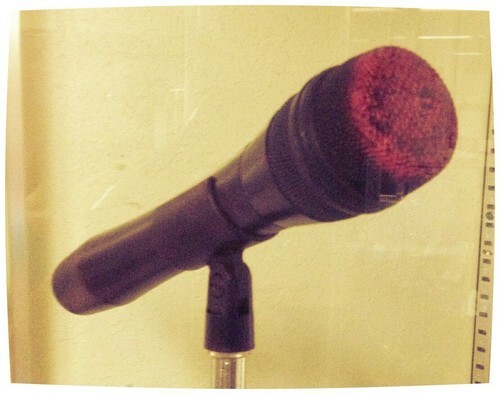 All her mics ended up looking like that after her concerts. This one is on display at the Selena Museum in Corpus Christi Texas and is from the infamous Last Concert.. HD Wallpaper and background images in the Selena Quintanilla-Pérez club tagged: photo selena queen of tejano.